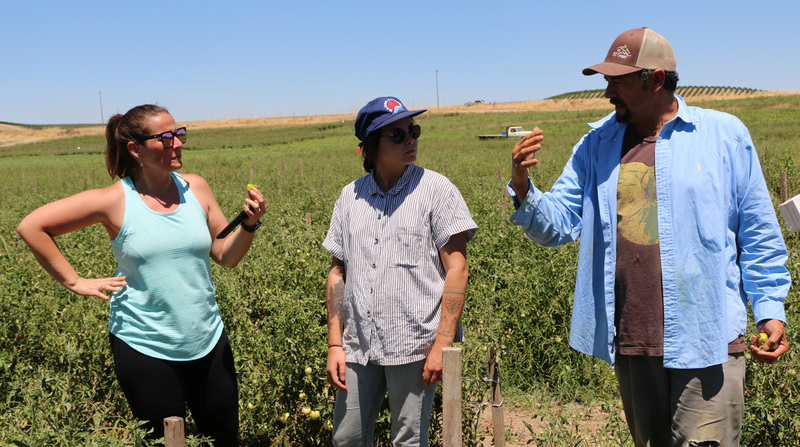 First-generation organic farmers, Edwin and Pearl Munak have been growing a wide selection of melons and tomatoes in Paso Robles for over 30 years. 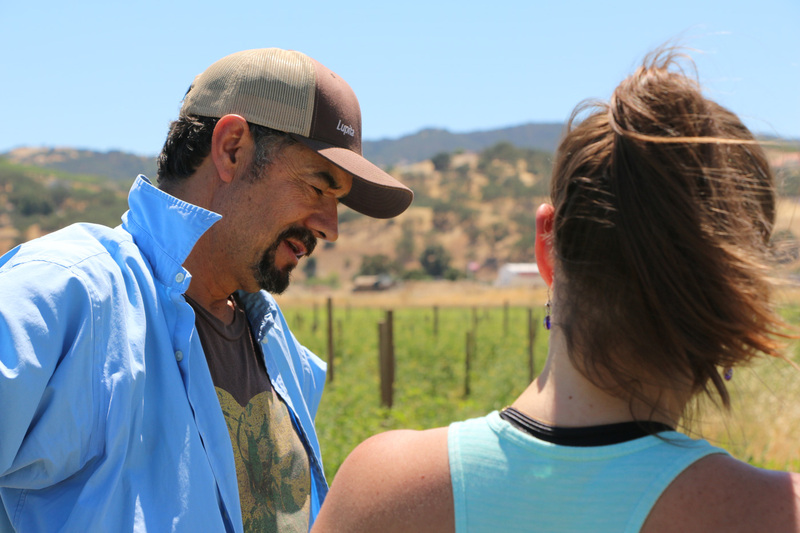 The foreman of the ranch, Hugo, has been helping tend to the farm since 1988. 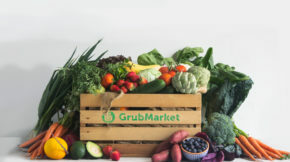 Munak Ranch has been chemical-free since their inception in 1985, and are a great example of the kind of small, local farms we here at GrubMarket are so proud to support. While they’re not certified organic, they practice sustainable growing methods and have the earth (and their consumers’ health) in mind. 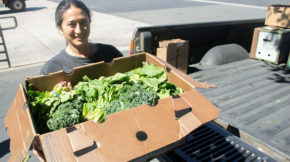 By choosing to purchase items from their farm, you’re directly supporting their long-time family operation – and not to mention environmental sustainability and your local economy too! 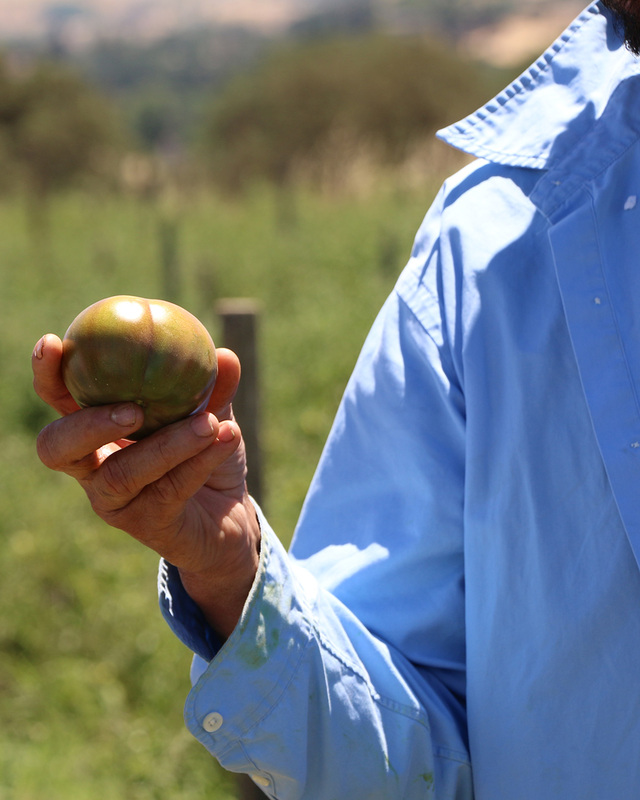 This week we got to try some of their amazing sun gold tomatoes and their famous ambrosia melons. The sweetness was out of this world! We’re excited to share their fragrant and delicious melons with you in your FarmBoxes this week. 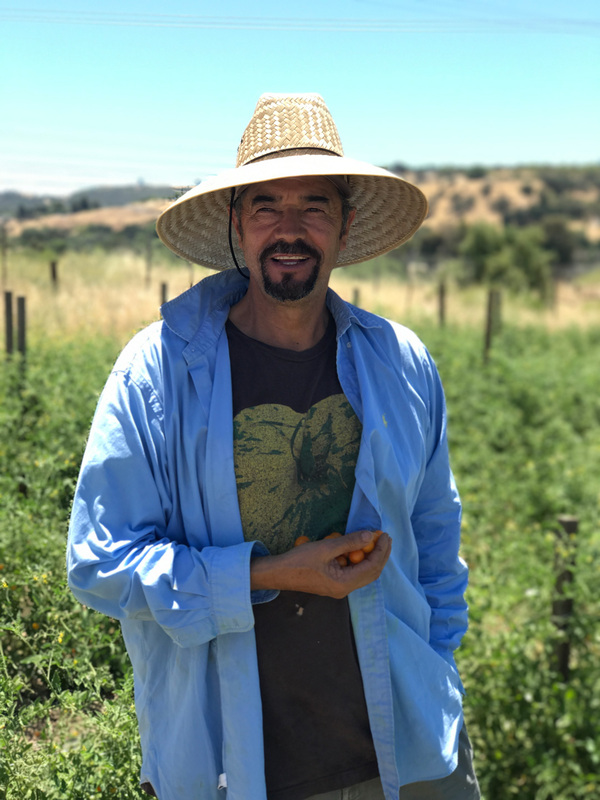 Check out our interview with Hugo below and find out more about why we’re so proud to have Munak Ranch as a part of the GrubMarket family!